Please note that certain plans for the above insurance providers do not allow direct billing, and in some cases, submission by the patient is required. Patients are responsible for any amount not covered by their insurance. 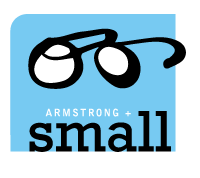 We ask that you contact your insurance provider to confirm your eye care coverage and eligibility.